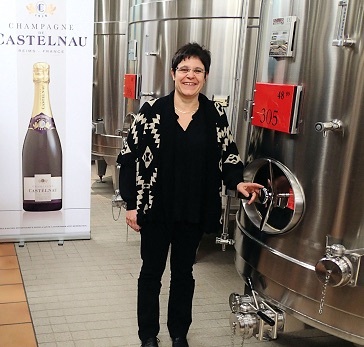 CHAMPAGNE (a very special place) and more specifically the vineyards owned by the members of the Co-opérative Régionale des Vins de Champagne, makers and owners of the Castelnau brand. There are people who think that fine wine can’t come from a co-op but those people have probably not visited the right co-ops. A wine co-op in France is a partnership of growers who pool their resources to have better production facilities and equipment and more skilled winemakers than they could afford if they were working independently. Like any other wine producing venture, a co-op is as good (or bad) as its owners (its members) want it to be. If the members are 1) good farmers working on good terroir and 2) care, devote resources to good equipment, hire good people, and hold high standards, the wines from a co-op can be among the best wines of an appellation. The Co-opérative Régionale des Vins de Champagne (CRVC) is such a co-op. And Castelnau is the label under which this excellent co-op sells their best wines. 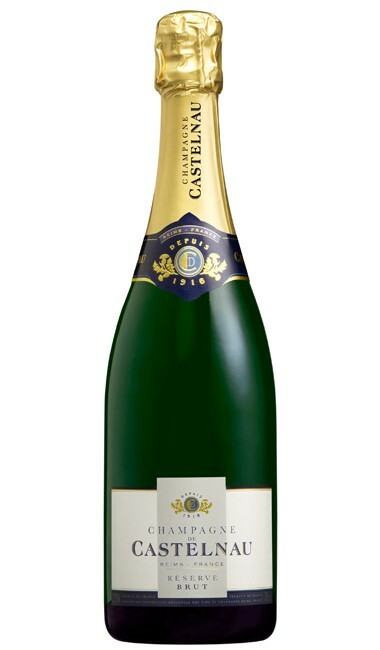 The Castelnau Champagnes offer a particular value as there is no marketing hype (er, budget) built into the price. You are just paying for the Champagne and it is very good Champagne indeed.